The Pakistan Army on Monday initiated indiscriminate firing of small arms, automatics and mortars in Krishna Ghati sector along the Line of Control ( LoC) in Krishna Ghati area of Jammu and Kashmir. The firing started around 6:45 p.m. The Indian Army is retaliating strongly and effectively. The Pakistani Army earlier in the day also violated ceasefire at 6.20 a.m. in Krishna Ghati sector. 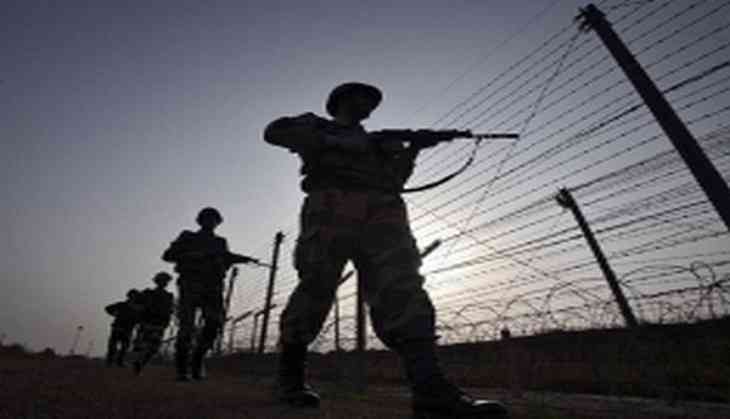 Yesterday as well, the Pakistani Army violated ceasefire in Jammu and Kashmir's Naushera sector.